Wanna join the Guest Who #2 line up? 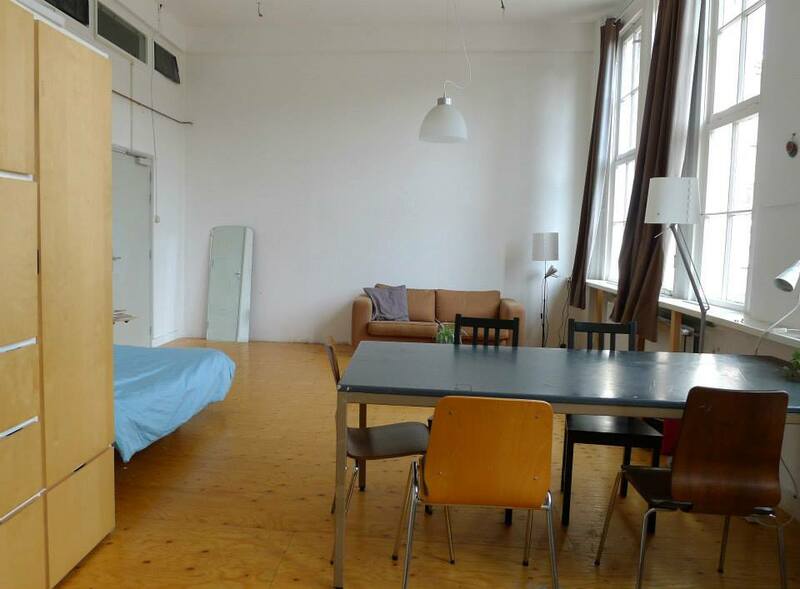 Are you looking for a great studio in the vibrant city of The Hague? We offer a studio that combines a living– and working space in the months of April and May! The Dutch beach is a 15 minute bike ride away and you can reach Amsterdam within one hour and Rotterdam in 20 minutes by train. 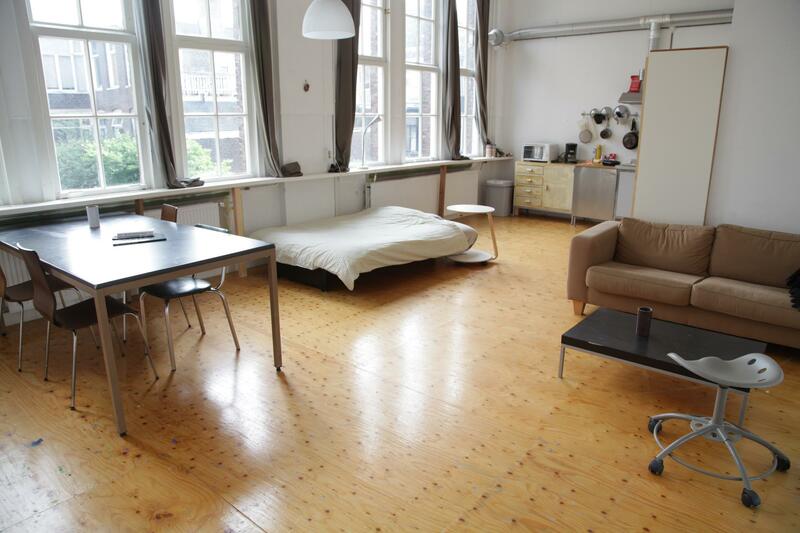 It's a spacious, bright studio of 40 m2 near the centre of The Hague. The studio is fully furnished, with a private bathroom and kitchen and a shared washing machine. We supply bed linen, (bath) towels and wifi. A bicycle is available for use. Rent is € 500,- per month (€ 250,- for two weeks) including water, electricity, wifi and bicycle. See photos here. Wander facilitates a live/work studio on the first floor of the DCR building. The studio is fully furnished and has a kitchen with basic kitchenware and a bathroom. We supply bed linen, (bath)towels and free wifi is available. Also, you have a bicycle to your availability. If you have any questions concerning the studios, please do not hesitate to contact us.